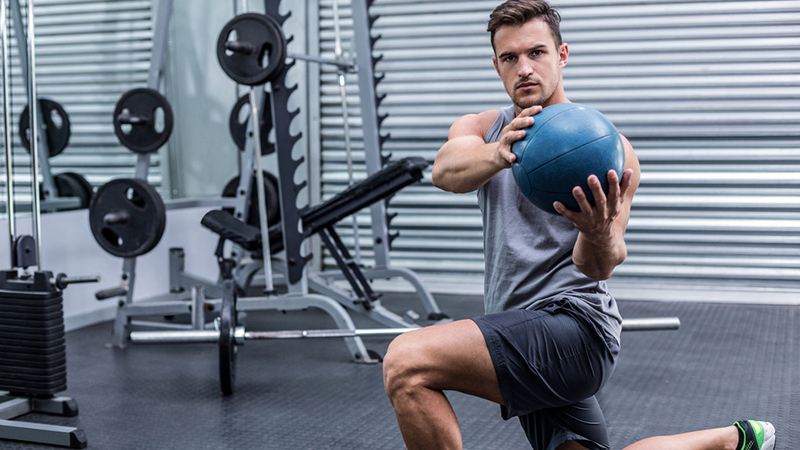 Discover tips & secrets for getting strong muscles with simple and easy strength training exercises that you can do in the comfort of your home. 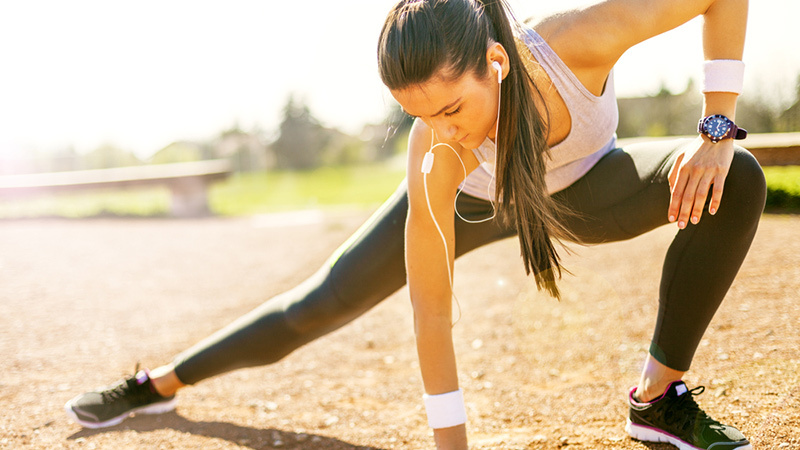 A leg-burning workout to get your heart rate up. 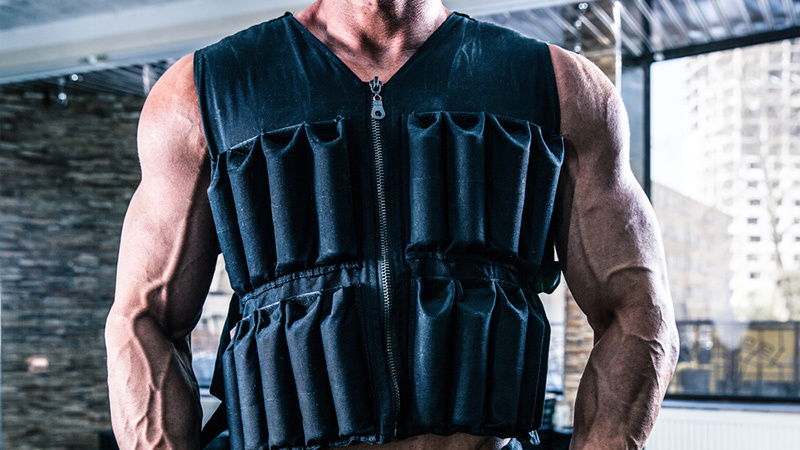 An amazing way to burn fat and build functional strength. A fat-blasting, cellulite-smashing programme you can do at home. 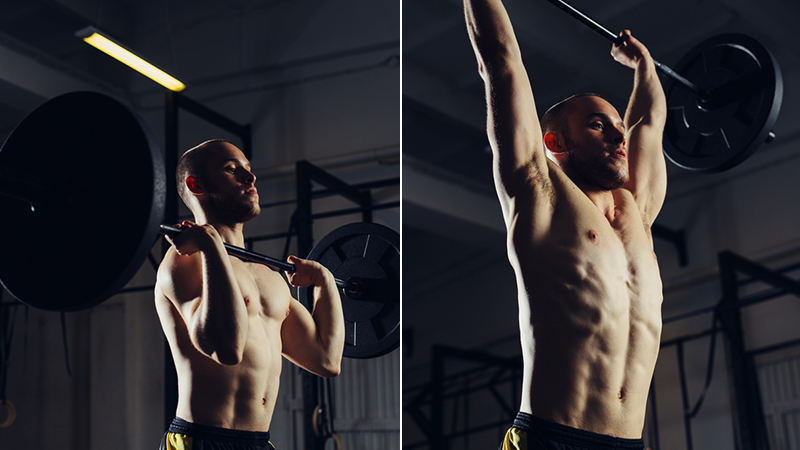 This 15-minute, strength-training workout is just what the doctor ordered. 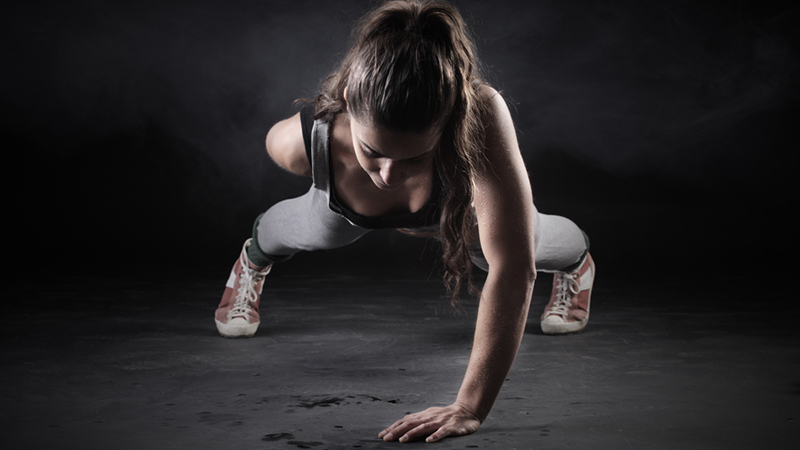 A surprisingly challenging workout that will tone every muscle in your body. Watch and learn: This complete bodyweight workout uses only equalizer bars! 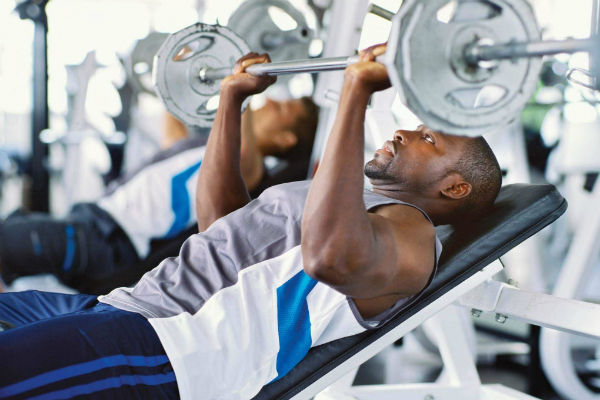 The best workouts are the ones that continue to burn calories long after you’ve left the gym. How can you possibly work out hard enough in 10 minutes to see any effects? Say it with us: Afterburn. 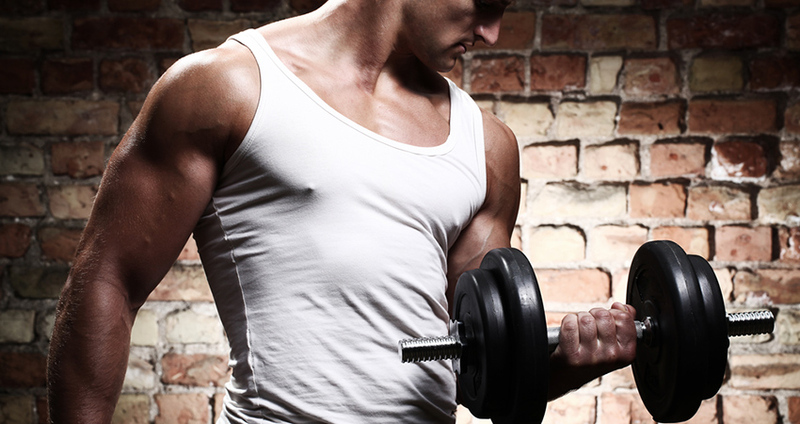 Can you combine strength and cardio into one workout? You sure can, and we’re here to show you how. 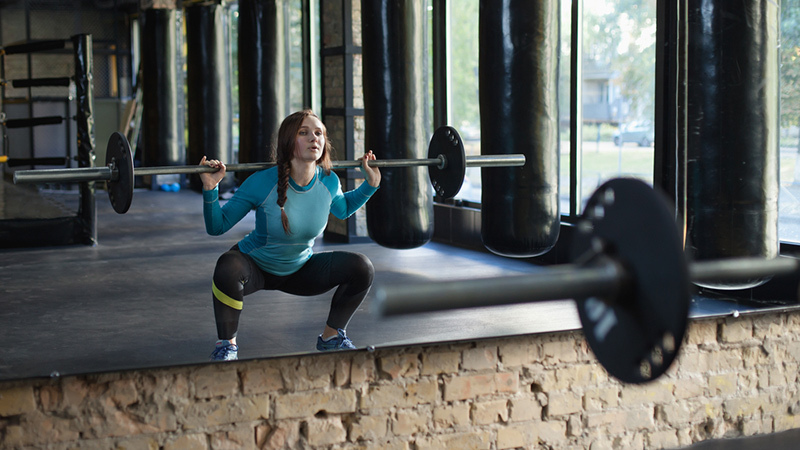 Hands down, these are the top 5 foundational exercises for basic strength training. 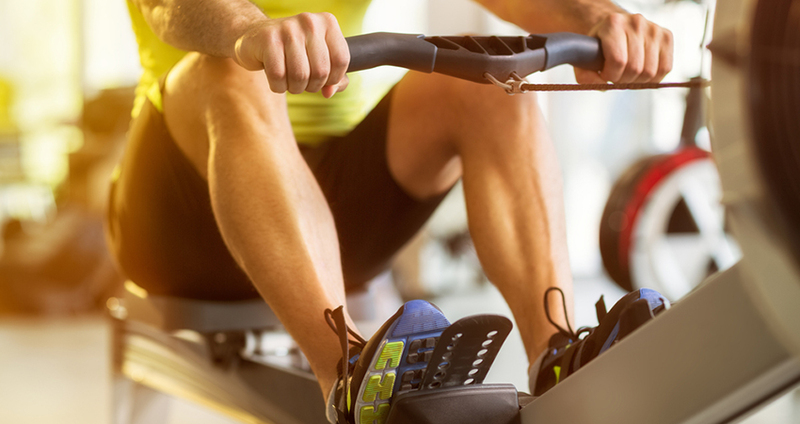 Compared to the treadmill, the rowing machine is woefully overlooked — and that’s a darn shame. Your metabolism plays a crucial role in determining whether you lose weight. After all, it’s a huge factor in determining how many calories you use, and if you use more calories than you take in, you’ll lose weight.